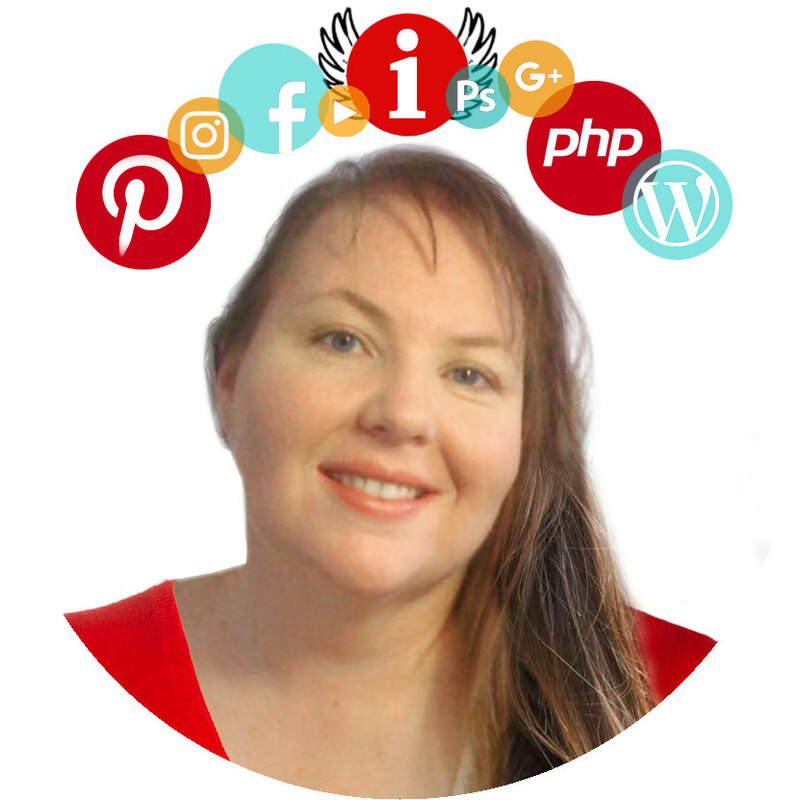 I get approached by colleagues and friends about helping them create web sites and blogs on a regular basis. Of course I help. I LOVE to help people realize their dreams to start a web site or a blog. I’ve been on the web before it even became available for consumers. I was a beta tester for AOL’s World Wide Web before most anyone had even heard of it. I made my first AOL member web page during that beta test and my first site came online in 1998. My reputation has spread by word of mouth and from the visible, and successful, web sites I create and manage. Share information about creating, building, and managing a successful web site or blog. This means everything from web site design, user interface, PHP programming, and HTML/Java/CSS to community building, monetization, social media, and content development. I’ve done it all, and do it on a continual basis. Help others actually create and manage their web sites, blogs, and online communities. I am available for consulting work for projects I wish to work on. Have a project you’d like help with? Contact me and we’ll discuss it. In the meantime, I invite you to look at the wide array of web sites and styles I’ve created over the years. Some are big, some are small, but all were made with heart. Note: Some of these are older sites that are not responsive, but I now insist that all sites I create be responsive so they look good everywhere!